“Shameless” has been renewed for a tenth season at Showtime, with all of the Gallagher family set to return for the next installment — with the exception of the exiting Emmy Rossum. 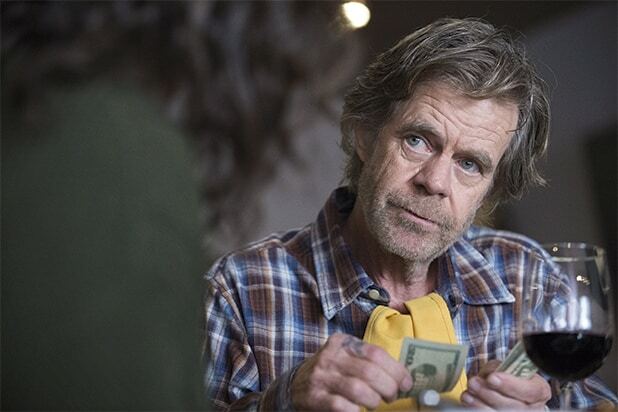 Stars William H. Macy, Jeremy Allen White, Ethan Cutkosky, Emma Kenney, Christian Isaiah and even Cameron Monaghan are coming back for the next season of what will now be Showtime’s longest-running series ever. 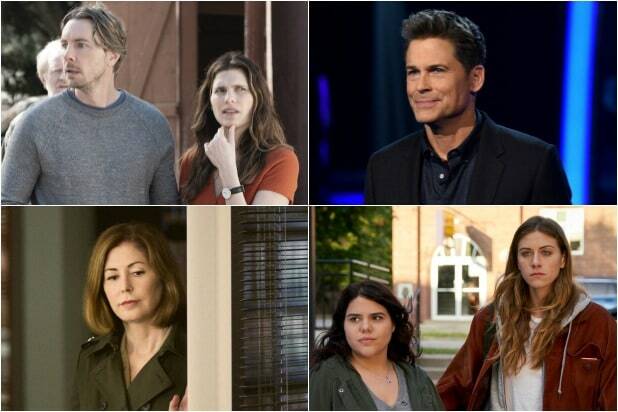 Production on Season 10 will begin in 2019. The back half of season nine of “Shameless” premiered in January with Fiona (Rossum) at a low point and Debbie (Kenney) taking on more responsibility in keeping the family afloat, while Frank (Macy) enjoys the honeymoon period of his relationship with Ingrid (guest star Katey Sagal) before reality interferes. Lip (White) and Carl (Cutkosky) dive deep into new, complicated relationships, as Kev (Steve Howey) and V (Shanola Hampton) realize they are in over their heads with their latest family plans. Created by Paul Abbott, “Shameless” is produced by Bonanza Productions in association with John Wells Productions and Warner Bros. Television. Developed for American television by Wells, the series is executive produced by Wells and Nancy M. Pimental. Levine made several other announcements at the top of Showtime’s day at the TCA press tour, including an eight-episode order for a sequel to “The L Word,” a status update on the final season of “Homeland” and the Roger Ailes series, and a new legal thriller starring Bryan Cranston.